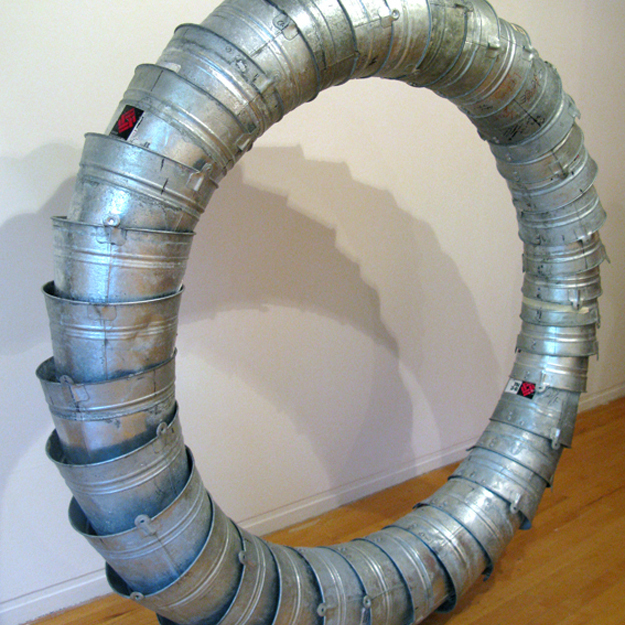 Recent works by Mags Harries are on view at the Grossman Gallery from September 1-October 16, 2010. The exhibition also features David Davison and Warren Mather. Terra Fugit is featured in the exhibition “Remediate/Re-vision: Public Artists Engaging the Environment” at Wave Hill in the Bronx, NY. The exhibit will be on view until November 28, 2010.